It has never been harder to grow a blog online than it is right now. Millions of blog posts are competing for attention every day, and attention spans only go so far. One study by Chartbeat, published in TIME, concluded that as much as 55% of those who click on your blog spend fewer than 15 seconds on the page. Now I don’t know about you but I can’t read a whole blog post in 15 seconds. That’s frustrating news for any blogger hoping to get some traction from their efforts. At the same time, it has never been easier to grow a blog online than it is right now. Every day brings new tools and studies that help you to create blogs that attract and keep readers’ attention. The more knowledge you have of the landscape, and the more quality tools you have at your disposal, the better you’ll become at capturing attention and driving traffic to your blog. Here are the best, proven strategies bloggers are using right now to ensure they get a steady stream of quality readers to spend much more than 15 seconds on their blogs. In growing their own blog, Weidert also found this to be true when examining their analytics. Notice how traffic doubled in Month 5 when they hit 77 blog articles. At first, this might sound a little counterintuitive. If the Internet is already flooded with content, why create more? Solid point, but it ignores one glaring fact: while the Internet has a lot of content, it’s not a lot of great content. This is where you have an opportunity. Find out what people are searching for, by using a keyword tool like Ubersuggest to choose the right SEO keywords, use them to creating great content, and rise to the top of search results. Creating quality content on your own can be very difficult. Just knowing what to write about and how to structure it in a way that gets the right attention is something you have to learn over time. That’s why we highly recommend using tools that do all the heavy lifting for you. 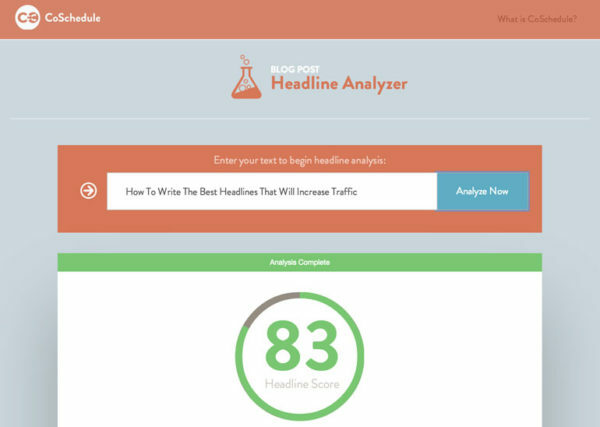 These tools use years of proven scientific data to help you create the best version of your content. BuzzSumo helps you find out what posts are being shared most on social media on any given topic, which can help you find great ideas for shareworthy content. Hemingway Editor fills in where simple spell-checkers can’t. It analyzes your entire post for sentence and phrasing structure, then tells you where you can improve to make your writing more reader-friendly. 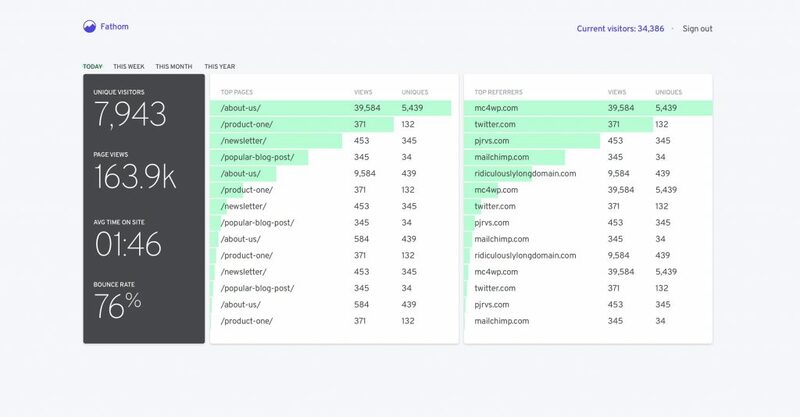 CoSchedule’s Headline Analyzer will assess your headline to determine how well it will perform in sharing and search results and give you recommendations on how to make it better. Not everyone wants to read. I know, shocking. It’s easy to fall into a pattern of creating only written content for your blog. It’s the easiest, and in most cases, fastest, to create. Yet, we now know that alternative formats – such as audio and video – are extremely valuable, and sometimes even more so. According to Forrester Research, a minute of video is worth 1.8 million words. Wow. Now that mobile devices enable us to consume content virtually anywhere, people are consuming content wherever they get the chance. Whether it’s on the way to work, while at the gym or even while they fall asleep. They may not be able to read your blog post in these situations, but they sure can watch it on YouTube or listen to your podcast. Don’t just abandon the written form and create a podcast or YouTube channel. In order to maximize the attention you get, test all three formats for each piece of content you create. This gives each member of your audience the opportunity to choose the way they prefer to consume your content. After three to six months, you can see which channel or channels your audience prefers, and use that for future content. One of the biggest mistakes brands make in promoting their content online is ignoring forums, groups and niche audiences on social media. Sure, getting tons of likes on a post is great – but it doesn’t matter if those people don’t truly care about your content to click through, read it, share it with others and come back to your site when you have more. Reddit – Search for subreddits on topics that closely match your industry or your audience’s interests and see what they’re talking about. This is also a great source of content inspiration. Facebook & LinkedIn Groups – If you really want to know where the action is on these sites, it’s in the groups. People in groups are actively sharing useful tips, helpful content and recommending products to others daily, and they’ll recommend yours if its good enough. Micro-influencers – These folks tend to have a core audience of about 5,000 to 20,000 followers who are highly passionate about their work and the recommendations they share. Find the ones that target your audience and see how best you can work with them to help promote your content. High-performing niche hashtags – A hashtag on Twitter or LinkedIn that has less than 100,000 posts associated with it might not seem very appealing, but they are often very valuable – as they are used by a core network of folks who have formed a community and support each other. Join these networks, be helpful, actively participate in discussions, and they will reward you with more relevant, engaging traffic than you ever dreamed. Promoting a blog effectively in today’s online climate means always being up-to-date with all the shiny, new promotional tactics available. You might fear jumping into a new tool or tactic because you don’t understand it or you want to do it “the right way”, but guess what – the ones who do jump in and capture all that early attention don’t understand it either! There’s no wrong or right way to use any online platform, as long as your core readers and target audience are into it. What’s important is that you take advantage of these opportunities early on and establish dominance on the platform that will provide returns tenfold when the crowds arrive. Amazon Flash Briefings – Think of this as your own news show. This gives you the opportunity to publish a short, daily or weekly audio clip for your listeners to playback through Alexa. It’s searchable online and there are only a few people doing it, so you have a chance to get in on the ground floor. Pinterest’s redesigned feed – Pinterest recently redesigned its “following” mobile feed so that just one tap on an image takes them directly to the link associated with that pin. If you aren’t using Pinterest as a traffic booster for your blog, now’s the time. 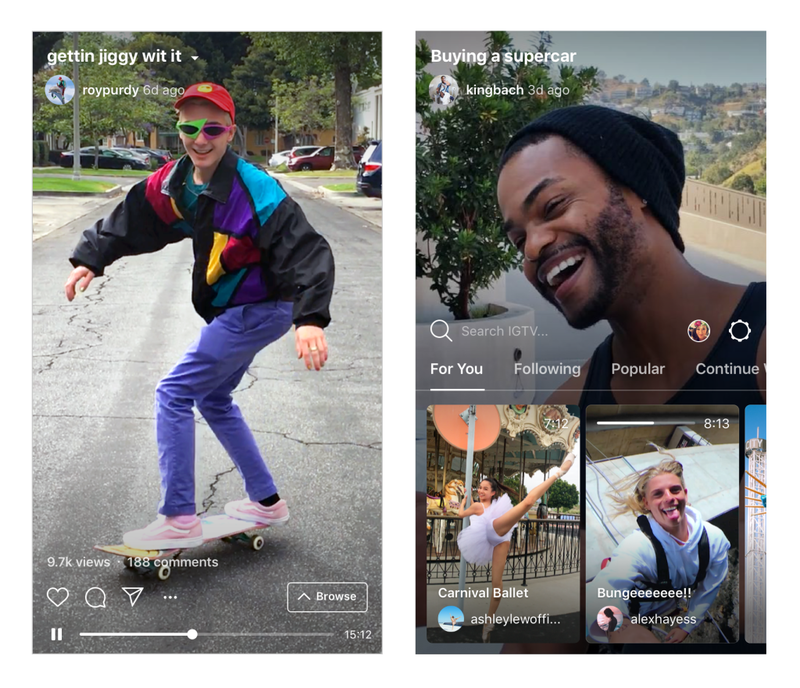 IGTV on Instagram – Native, vertical videos hosted directly on Instagram. If you already make videos, create a mobile-friendly version and publish it here. If not, there’s never been a better time to get started with videos! No matter what route you take or what tools you use, the most important part of any growth strategy is always tracking your results. You can do a million different things, but if you don’t know what’s working you, you won’t be able to maintain or improve strategically. Of course, the most well-known tool for tracking and analyzing blog traffic is Google Analytics. It’s free and extremely in-depth, so you’ll have all the pertinent info at your fingertips. However, if your eyes glaze over at the thought of staring at complex graphs and charts, and you really just want a clear overview of how many people are visiting your blog, from where and what posts they’re most interested in, then you’ll probably want to check out Fathom Analytics. It’s a paid tool, but much simpler and easier-to-use for anyone who’s not a huge fan of parsing data. Growing a successful blog in today’s landscape isn’t easy. With so many online platforms competing for your audience’s attention, you have to stay three steps ahead of the crowd to ensure you get more relevant viewers on your site. By publishing more relevant, search-friendly content that grabs attention; embracing new, innovative ways to capture a wider audience, then tracking results and pivoting where necessary, you’ll be well on your way to building traffic that’s not only willing to click, but to convert.